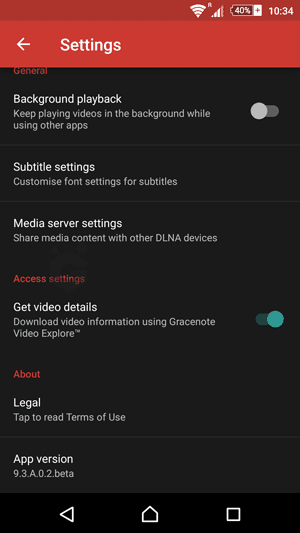 Sony Video App has received another beta update today. It will go to version 9.3.A.0.2beta. 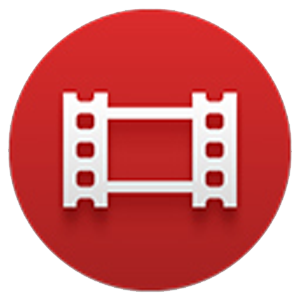 A day ago Video App got a Stable update to version 9.2.A.1.6 . This new Beta Version brings minor bux fixes & a new feature. The new feature is a New History Option is added in the menu section which will show a list of all recently played videos. This history can be deleted easily. 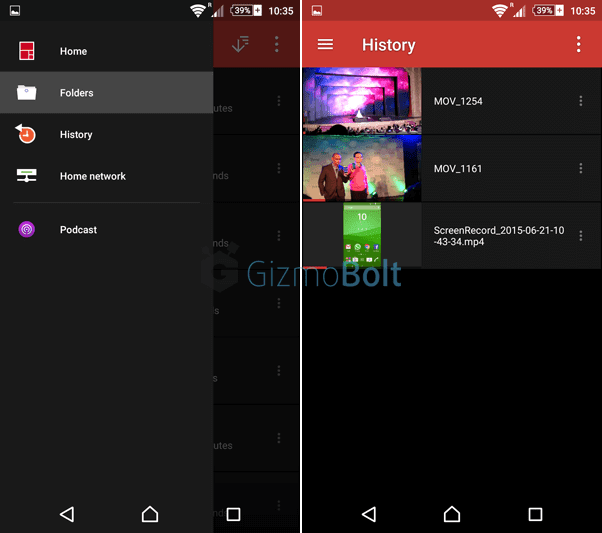 This Beta works from Android 4.2+ upwards.